As a grower, you would always hope for a full harvest, where you are rewarded for all the hard work, money and effort that you have poured into growing your fresh produce. However, this is not always the case as up to 20% to 40% of your produce are often rejected because of how they look aesthetically. Just because this is a current industry practice, that does not mean you have to compromise and lose out on your revenue stream. Why you want to partner with us? We are passionate about fighting food waste and helping you, our well deserved growers, to achieve a full harvest by selling your surplus and imperfect produce to create additional revenue streams through a seamless platform. We are Australia's first B2B imperfect and surplus produce marketplace that allows you to reach beyond your current network of buyers, transact easily and get paid automatically into your account. We understand that you have limited time on hand and as such, we aim to make this a hassle free process for you. 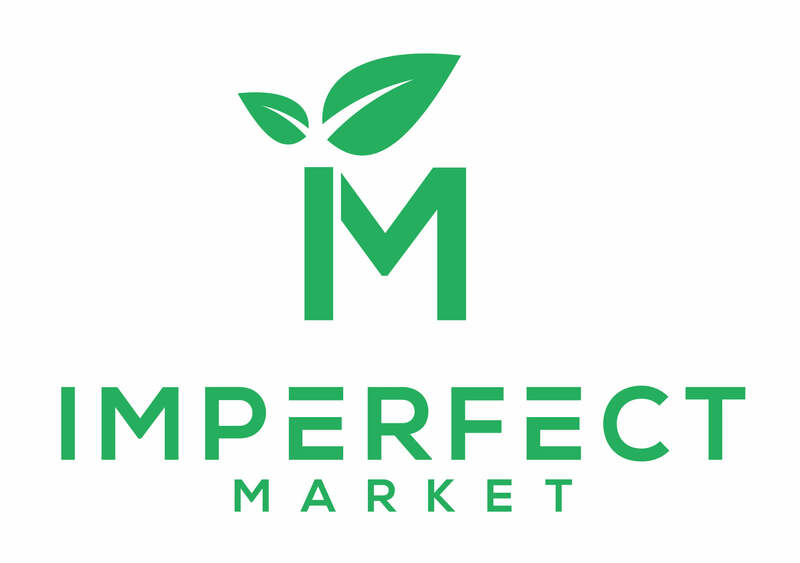 Please send us an email at info@imperfectmarket.com.au to sign up. We will get you up and running as soon as possible.